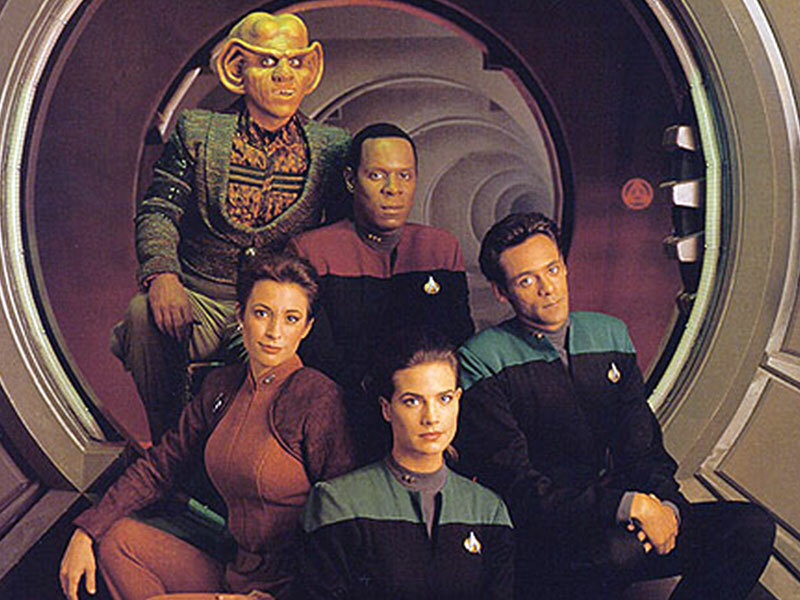 With less than two weeks left in its month-long fundraiser, the Indiegogo campaign for What We Left Behind: Looking Back at Star Trek: Deep Space Nine has far surpassed its original $148,000 goal. 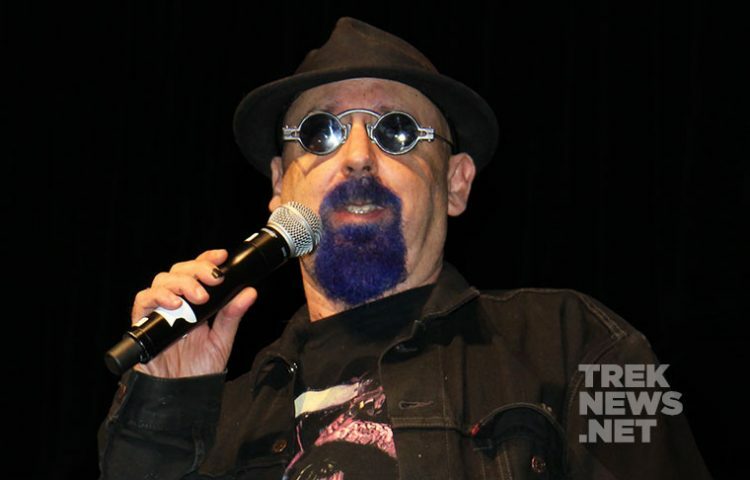 The documentary, helmed by former DS9 showrunner Ira Steven Behr and featuring interviews from numerous cast members, is currently 258% funded ($384,000). This means the project has reached its second stretch goal: the writer’s room part of the documentary, which features the show’s writers pitching an eighth season of Deep Space Nine – has been extended, and an original orchestral score will be produced for the film. The third stretch goal will be completed at $425,000, where more cast interviews will be filmed. Behr spoke briefly with TrekNews.net about revisiting the now 23-year-old show and the fans’ exultant reaction to the documentary. Behr noted that it’s best “not to get cocky” in revising the show that has only grown more popular as time passes. “We’re spending years and hundreds of thousands of dollars to figure out” how exactly Deep Space Nine is different from other Star Trek shows, he noted. To help this mission, Behr said that director Adam Nimoy brings “objectivity” to the doc. Those interested in checking out the campaign’s progress, donation perks, or the latest updates from the doc team can visit the campaign page on Indiegogo.